Ironwood Eye Care Providers Allison Wooten, O.D.  Talented optometrist Allison Wooten, OD, is the owner and lead optometry care provider at Ironwood Eye Care in Scottsdale, Arizona. Dr. Wooten offers comprehensive eye care and has extensive advanced training in glaucoma, macular degeneration, cataracts, dry eye, diabetic retinopathy, and other complex eye conditions. Dr. Wooten earned her optometry degree at Arizona College of Optometry in Glendale, Arizona. She grew up in the Cave Creek area, and she’s excited to now have her practice in the same area as her loved ones. Dr. Wooten’s skills in the optometric field have been recognized by several important organizations. She was awarded the Allegan Excellence in Optometry award and became an active member of the Golden Key Optometric Honors Society, both in 2017. 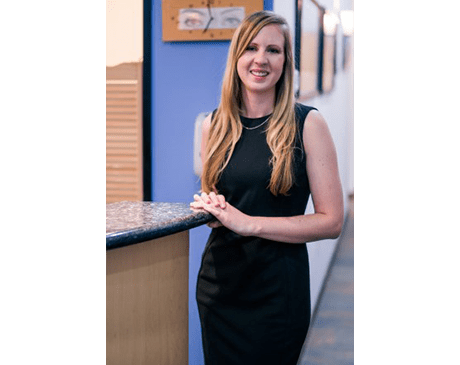 Dr. Wooten has earned a reputation as a caring, skilled, and highly capable optometry care provider, making her very popular with patients. She believes in personalized care, and it really shows in how she treats her patients. Dr. Wooten is currently accepting new patients at Ironwood Eye Care. Request an appointment online or call the office today. We accept most major insurance. Please contact us for more information.